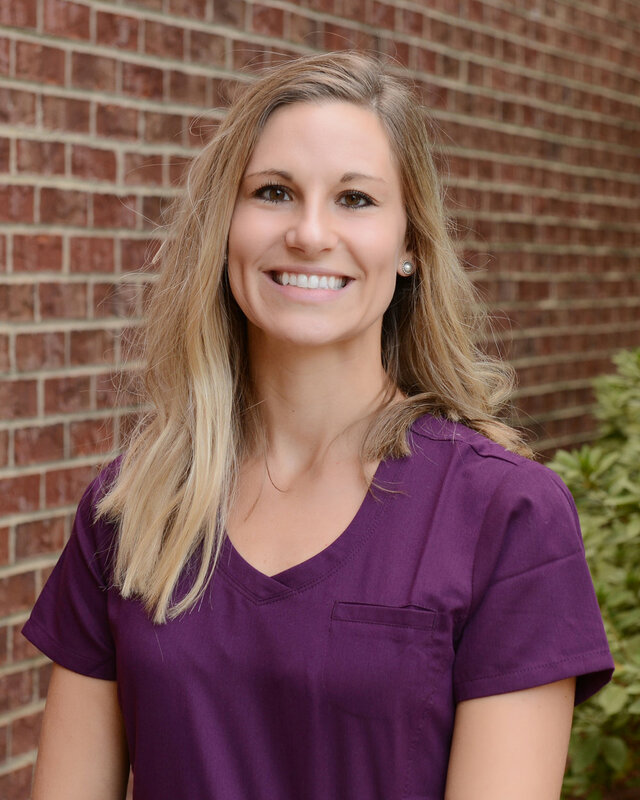 At Southern Smiles Pediatric Dentistry, our goal is to create a positive, fun, and educational experience for our pediatric patients and their parents. We believe that by providing our services in a gentle and caring environment, we can work together to make your child's smile happy and healthy. 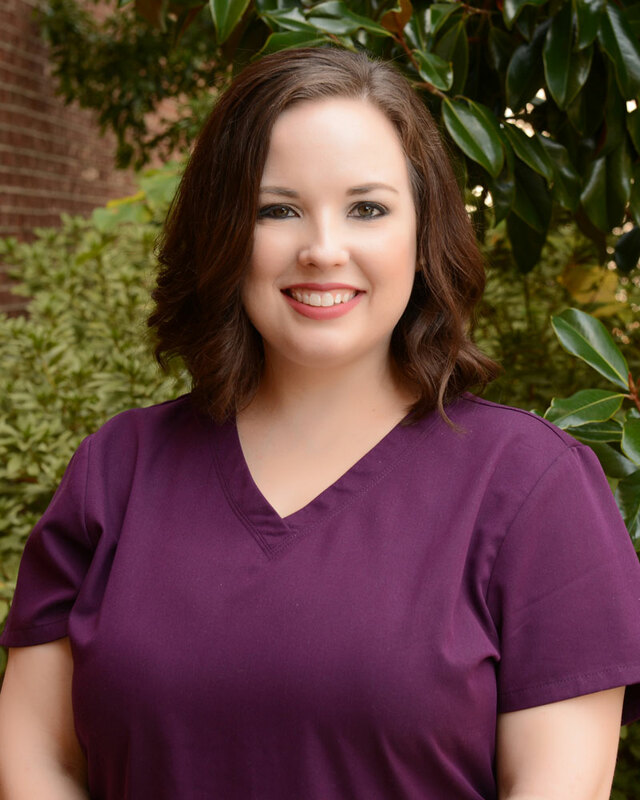 Jenny and Dr. Hughes have worked together since 2012. 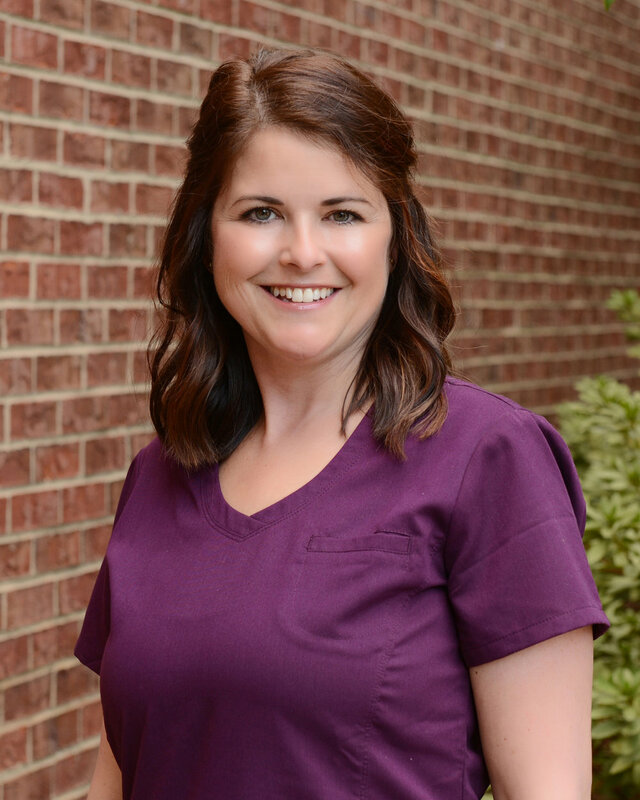 She began her dental career over 25 years ago as a chairside dental assistant. 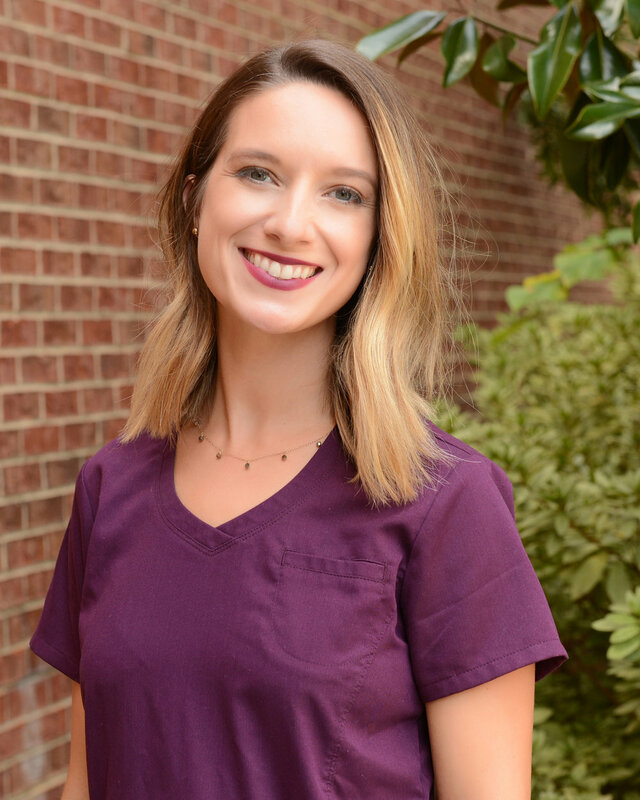 Jenny has worked as a Treatment and Financial Coordinator, and now feels privileged to be the Practice Administrator at Southern Smiles Pediatric Dentistry. Meet our incredible team of qualified, friendly staff that allows us to deliver such excellent pediatric care.